Subway, Financial & Districts, Queen St & Ago. Rooftop Green Space, Ample Visitor Parking And More. Appliances, Light Fixtures & Window Coverings Included. Brkage Remks: Offers Reviewed On Sept 25 At 6:00 Pm. Please Register By 4:00 Pm And Include A Certified Check Or Money Draft. 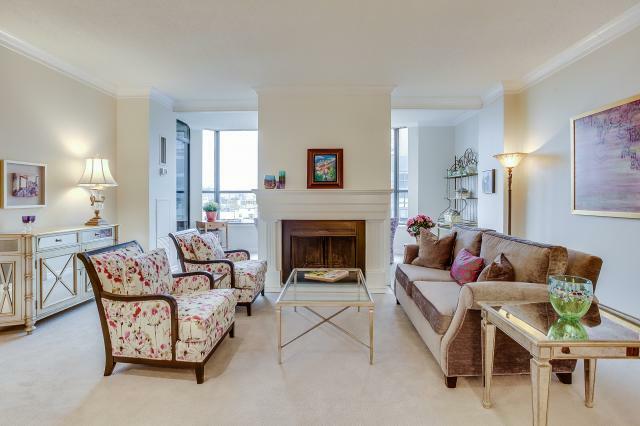 Want to learn more about 1704C-211 St Patrick St? I would like to learn more about 1704C-211 St Patrick St.